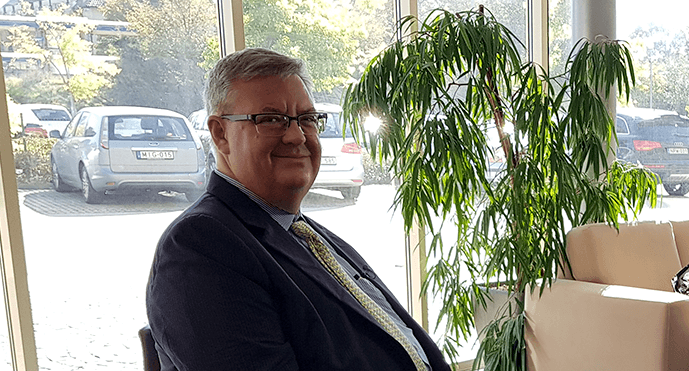 Gehrig Schultz, COO of Geoscience, joined EPI with more than 30 years’ experience in the oil and gas industry and is currently completing his PhD in Geophysics. 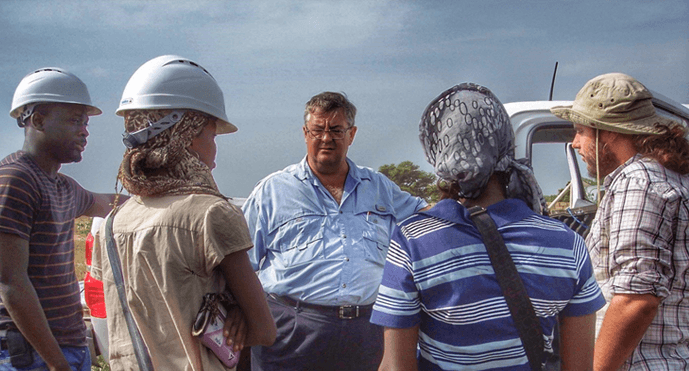 During this time, Gehrig has selflessly shared his industry knowledge with university students, providing hands on geoscience experience since the early 1990’s. A collaboration with the University of Bucharest is the latest in a series going back to the early 1990’s where he has been working with universities to help provide students with hands on geoscience experience through organizing field camps, practical experiments, part time jobs and summer internships, working on projects in Venezuela, Trinidad, USA, UK, Kenya, Senegal and Eastern Europe. Gehrig says these experiences have been one of the most rewarding parts of his career. Here we talk to Gehrig about his latest collaboration with the University of Bucharest. 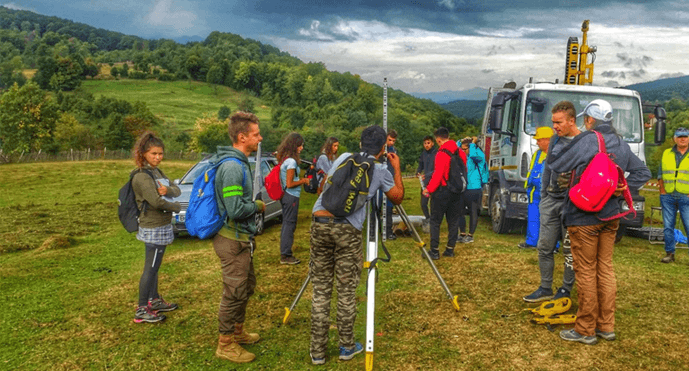 “I got involved with the University of Bucharest because my colleagues told me that none of the recent geology and geophysics graduates wanted to work for our company. We needed to hire a replacement generation because our technical staffs’ average age was 58 in a country where people can retire at 62. There clearly was barely enough time to train a new generation. The relationship with the University of Bucharest was really special – partly because of how the collaboration grew to involve students from Romania, Serbia, Poland, Ukraine and Hungary and partly because how the student groups took leadership. We ran eight summer field camps, two deep crustal imaging experiments and two palaeontology mapping expeditions with students. The scope of the projects was extremely varied – trying to identify the exact trace a fault that effects earthquake damage in Bucharest, searching for clean water in a mountain valley contaminated with acid mine run off, mapping a salt mine that was collapsing and swallowing the town above and guiding an archaeological survey with geophysics just like on Time Team. 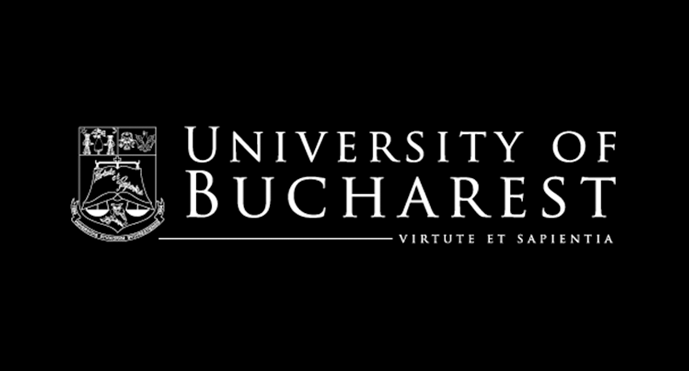 Over the years, the University of Bucharest students invited peers from a number of other European universities to participate. Now the field camps are completely multinational. I am now trying to convince the PESGB to help us involve UK students. The best part of my University experience has been a six week long geophysical field camp with the Colorado School of Mines where we acquired seismic, gravity, electrical, magnetics and well data ourselves. I left my students there with the firm knowledge that having hands on experience made all that theory and the maths fit together.